● Has it’s very own Disney theme park, just one of three built outside the United States, the others are in Tokyo, Japan and of course Paris, France. Adam went East this time to Hong Kong, a total of 5,982 miles and then another 1,451 miles onto Patong Beach, Phuket, Thailand. TLG: You chose to travel all this way for Christmas and to see in the New Year. Hong Kong has quite a reputation when it comes to celebrations, is this your first time? AL: No, it’s not my first time visiting and it’s actually my second time seeing in the New Year! I first travelled to Hong Kong and mainland China back in 2006 where I went on to Guangzhou and later to Beijing where I was lucky enough to visit the Great Wall of China. I have been to Hong Kong subsequent times since with various different parties. In the last three years a close friend of mine made the career decision to relocate to Hong Kong, which fortunately gives me a good base to stay, hence why we decided to fly out to Phuket in between. I’m lucky enough to have several friends who live abroad now! TLG: As we have read in previous blogs, you are not your average holiday maker and you like to go do something different. Where did you start to trip and what was your itinerary? AL: This particular journey was more of a stop over for me to celebrate Christmas, see in the New Year and have an intermediate trip to Thailand. I didn’t do quite as much as previous visits. It was a good chance to have some beers, eat and catch up with good friends! 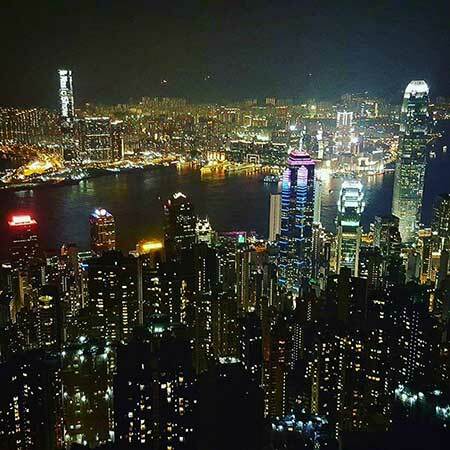 I will talk about some locations that I visited on previous trips which should be on your list if you plan of visiting Hong Kong in the future. TLG: To travel that far you must have taking in the sites? 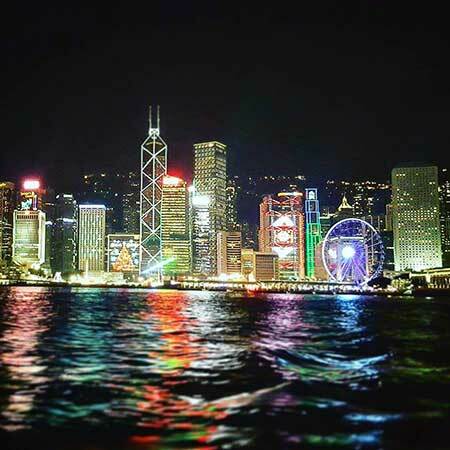 Hong Kong has famous attractions such as Man Mo Temple, Fa Yuen and Temple Street Night Market. As it was a time to celebrate Christmas and the New Year did you visit Lan Kwai Fong, famed for the bars and clubs? AL: We went to LKF on Christmas Eve and played pool and drank plenty of beer, it’s a very busy area with an abundance of night life. Some of the sites I have visited previously and would recommend are; The Peak Lookout, you can get spectacular views of the cityscape from here. If you know where to look there is a small path just off the main lookout which is free and offers some amazing photo opportunities. Ocean Park may not be the best theme park I’ve ever seen, as it still feels like very much a work in progress, but still worth a visit if you’re in the vicinity. I would also recommend a visit to Lantau Island via the Ngong Ping 360 cable car for some breathtaking views. 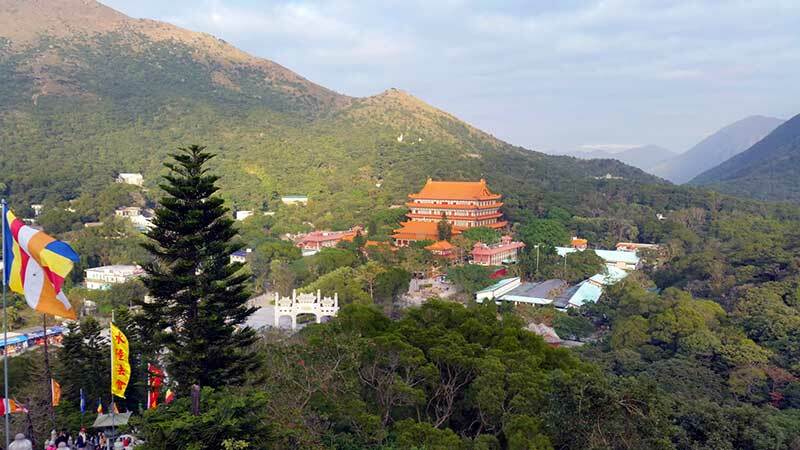 Then take in some great culture including the Po Lin Monastery, Big Buddha and nearby Disneyland. 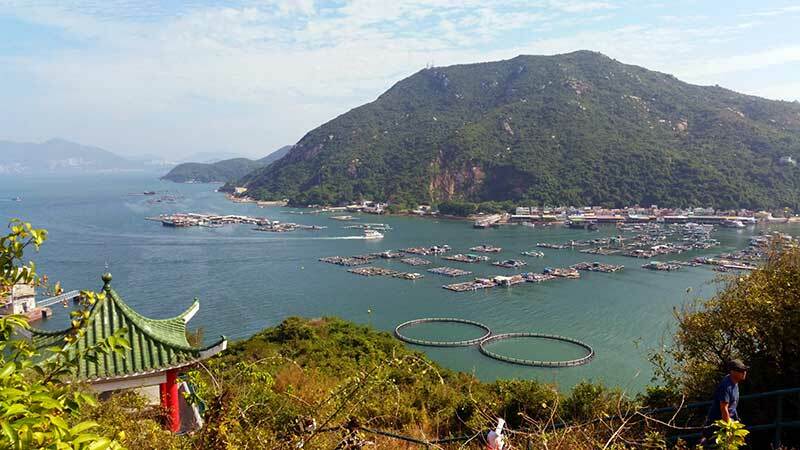 Lamma Island is a short boat ride away and gives an authentic Chinese feel without visiting the mainland. There are some great walks, views and seafood available here. Closer to home take a small ride on Star Ferry across Victoria Harbour, between Hong Kong Island, and Kowloon. I always like to try the local cuisine of course, there is the fantastic Korea No. 1 BBQ I always visit and a great Dim Sum restaurant, Symphony by Jade in Tsim Sha Tsui at the Cultural Centre. There’s plenty to see, do, eat and drink! TLG: Being such a diverse location, does it feel like an Eastern country, or like a very westernized? AL: It definitely feels westernized. Obviously because it was under British rule for such a long time it hasn’t really lost that vibe. 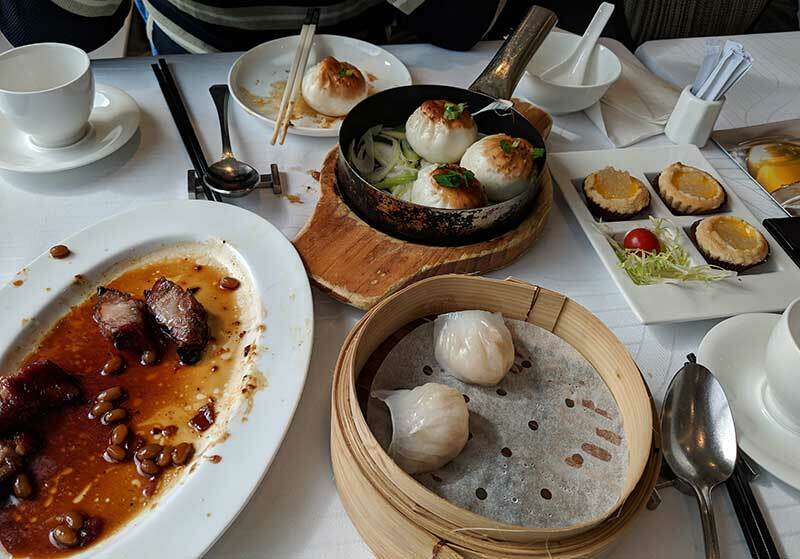 You certainly know when you cross over into mainland China, which has a much more authentic oriental feel to it and is like another world in comparison! TLG: This is not a beach holiday, did you get any time to chill out and relax? AL: Hong Kong is mainly for eating and drinking for me and taking in some sights. I find this to be a relaxing way to spend my time away from everyday life. We left beach time for our trip to Patong Beach! TLG: Do you have any funny stories or best memories of this trip? AL: I landed at 5pm (about 9am GMT) on 23rd December and proceeded to go straight out for dinner (or breakfast for me) at the Korean BBQ and then on for a “few” drinks. That turned into a 4am session, so I didn’t even have time to acclimatize to the time difference. Needless to say that trend continued for the rest of the journey! TLG: Did your travel buddy come with you with again? AL: Not this time as he actually lives in Hong Kong! I travelled on my own, however, we made the journey together to Phuket along with his flat mate. TLG: You went East instead of West this time. It’s a difficult question as both are very different, what’s a better and why? AL: I think Asia is my favourite continent, the cuisine being one of my favourites and something I cook and eat regularly back home. The people are very friendly and laid back in all the Eastern countries I have visited. These include Japan, Thailand and Korea. Western people always seem to be in too much of a hurry and are not as polite these days. It also helps that the weather, for the most part, is very warm! 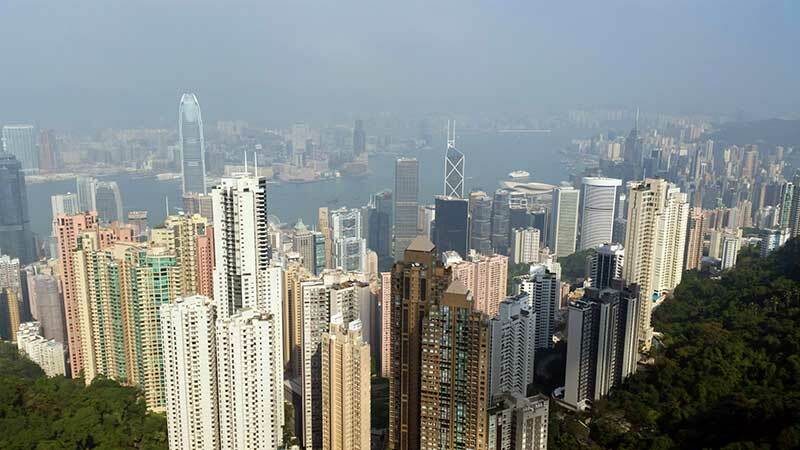 TLG: Would you recommend Hong Kong as a travel destination? AL: Definitely. It’s a fantastic city to visit and there’s so much to see, do and experience. It’s also a great gateway to other nearby countries. On a previous visit we took the ferry to Macau (don’t forget your passport!) and visited the sky tower for some great views. TLG: What were the best moments of this vacation? AL: Visiting friends, the food and seeing in the New Year at Victoria Harbour for the fantastic fireworks display.